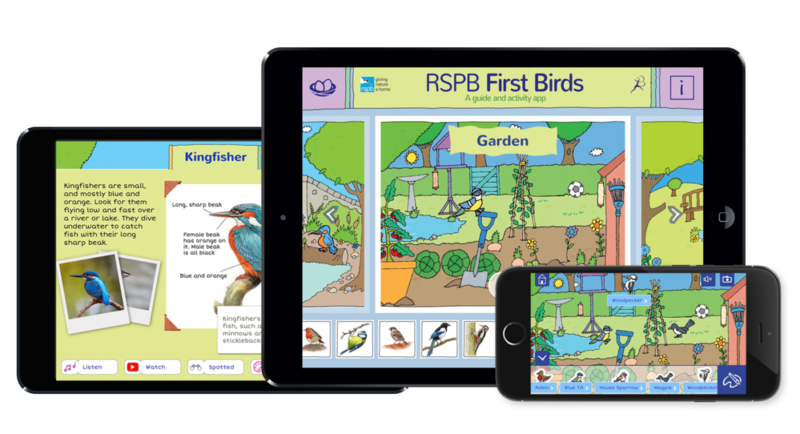 This first kids app from the RSPB is ideal for the budding ornithologist or just a fun way to be creative while getting to know about birds. Shortlisted for Futurebook Award: Best Children's Digital Book 2016. A brilliant introduction to birds, in conjunction with the RSPB. This exciting and fully interactive app will engage your child in the wildlife around them! Colour in the birds, watch video footage and listen to their songs. Learn fascinating first facts, and add bright, animated stickers to wildlife scenes. With more than 40 screens of amazing activities! If you like stickering, drawing, tracing, colouring, videos and animation this is the app for you! It will help you easily spot wildlife when you’re out and about. 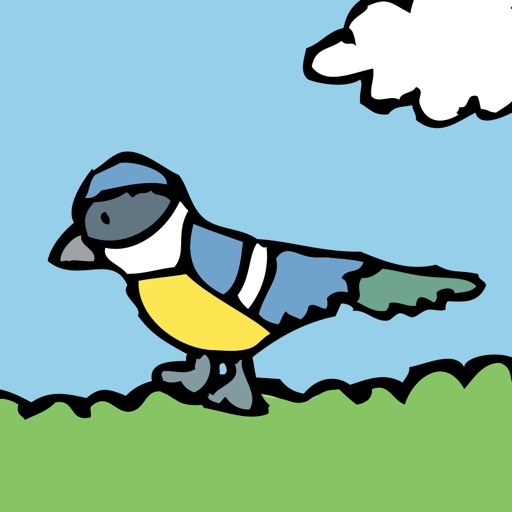 - Keep a record of the birds you’ve spotted! The RSPB is the UK’s largest nature conservation charity, inspiring everyone to give nature a home so that birds and wildlife can thrive again. By buying this app you are helping to fund the RSPB’s conservation work.